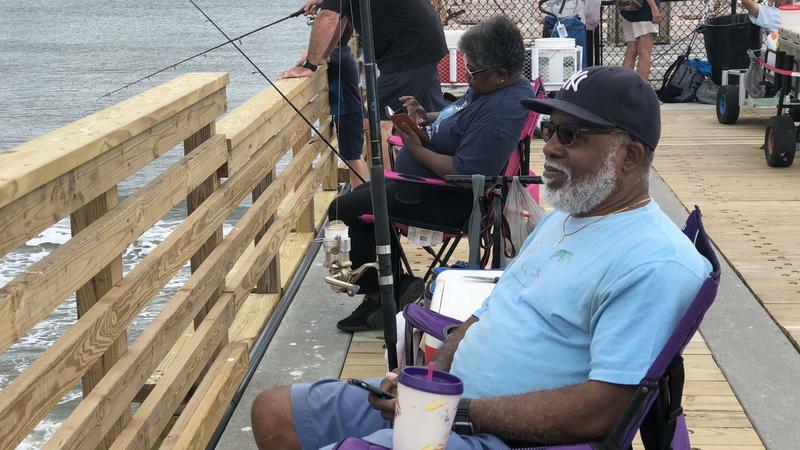 Joslyn Simmons was a WJCT News intern for spring 2018. 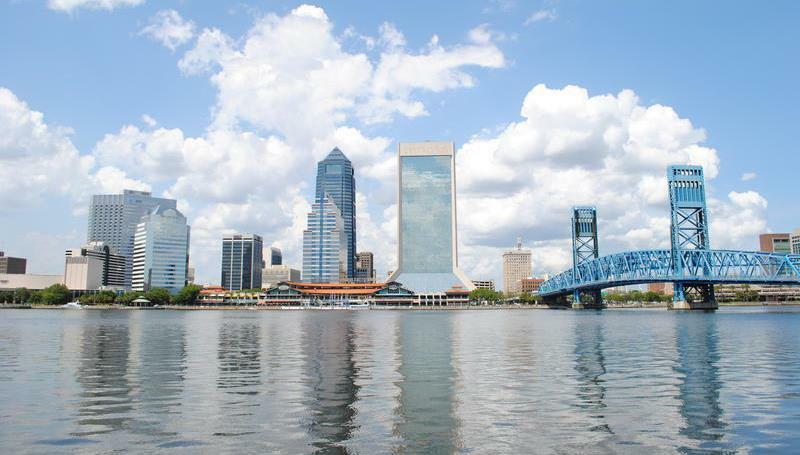 Joslyn is a senior at the University of North Florida pursuing a degree in multimedia journalism and sports management. 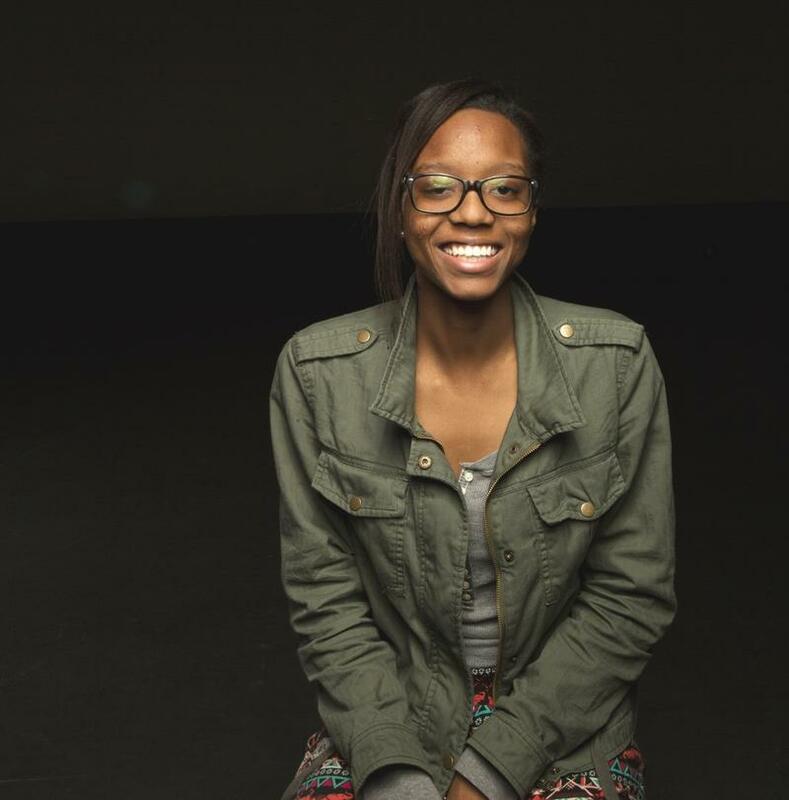 She’s an aspiring sports journalist who currently covers her university’s athletic teams. 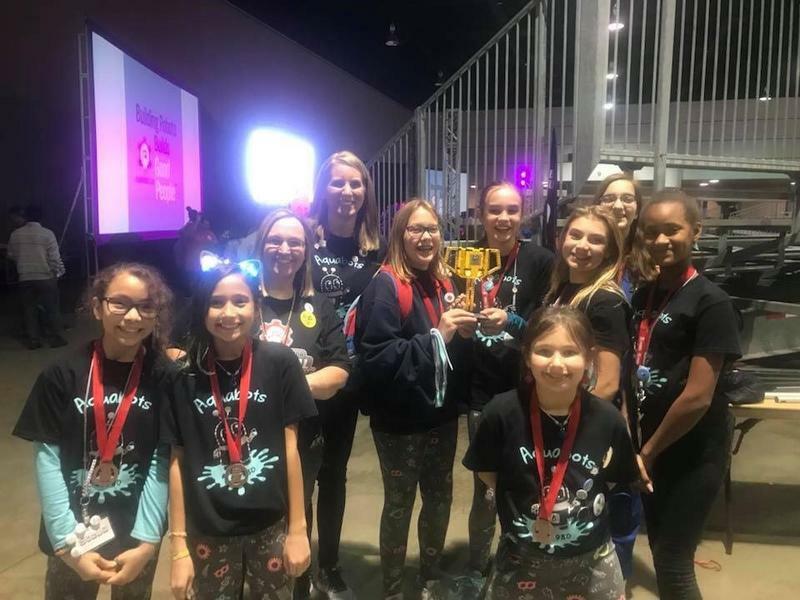 Joslyn loves learning about history and science in her free time. 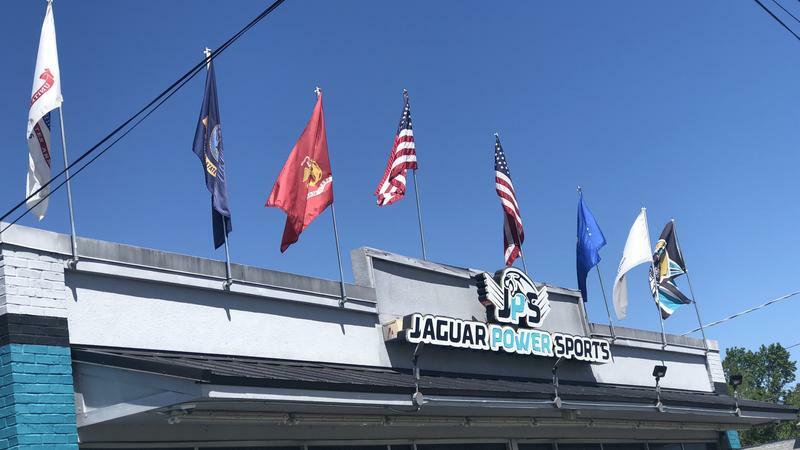 A city inspector and her supervisor have been placed on leave following a controversial citation issued to Jaguar Power Sports for flying military flags, according to Jacksonville Mayor Lenny Curry’s office. 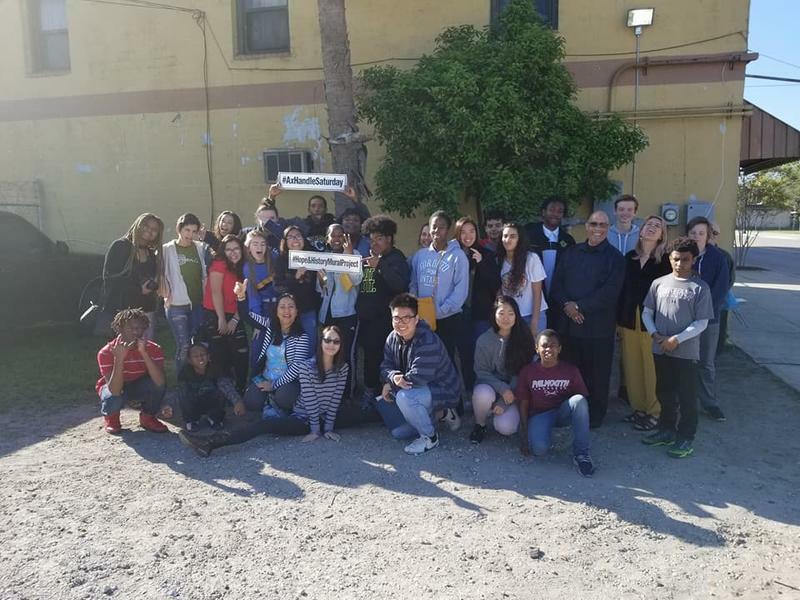 High school students will now have a new way to learn about the Civil Rights Movement with the help of a Jacksonville Eastside mural that is being created. 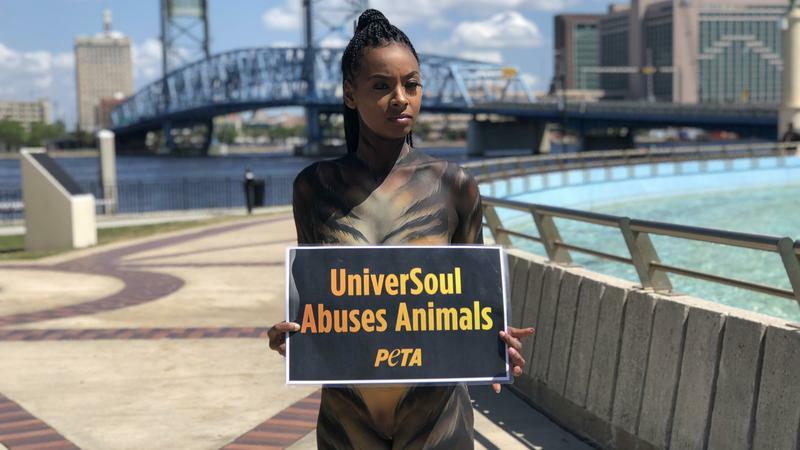 With the UniverSoul Circus coming into town this week, PETA has followed the act to its latest stop in Jacksonville Tuesday. 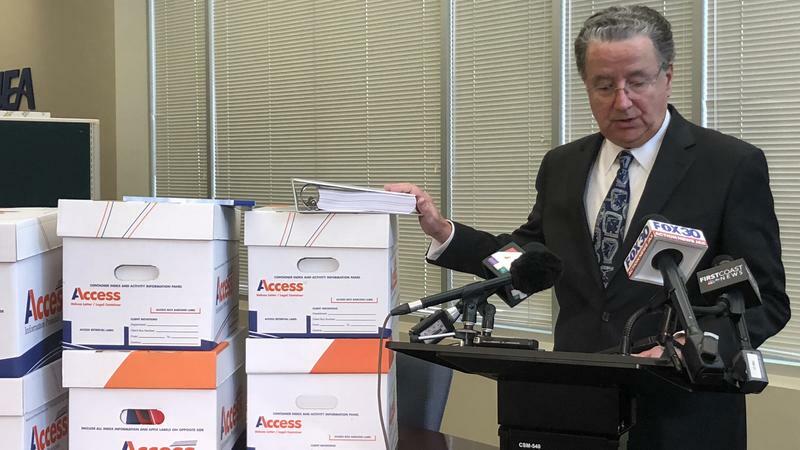 JEA CEO Paul McElroy Thursday presented the Jacksonville City Council with 22,000 pages of documents in response to their questions about potentially selling the publicly owned utility. 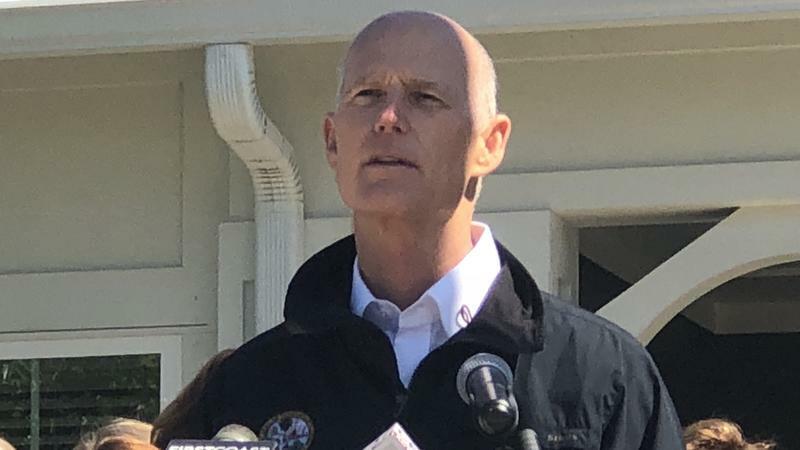 Governor Rick Scott visited of K9s For Warriors in Ponte Vedra Beach Thursday to highlight $180 million in funding that has been earmarked in Florida’s recently passed budget to help military members and their families. 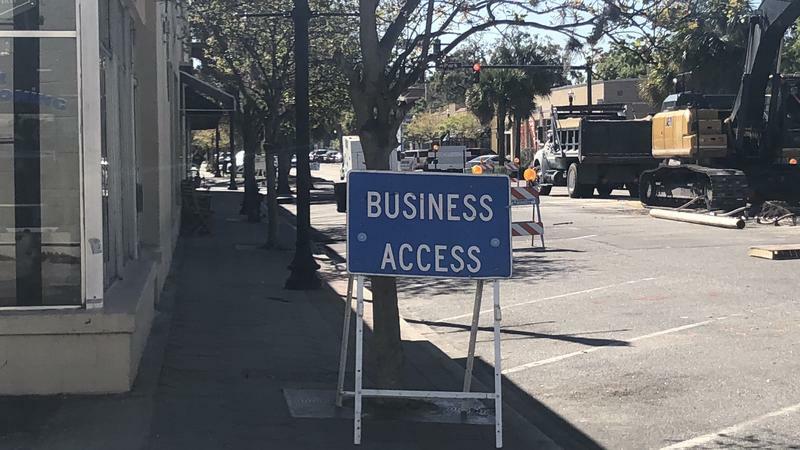 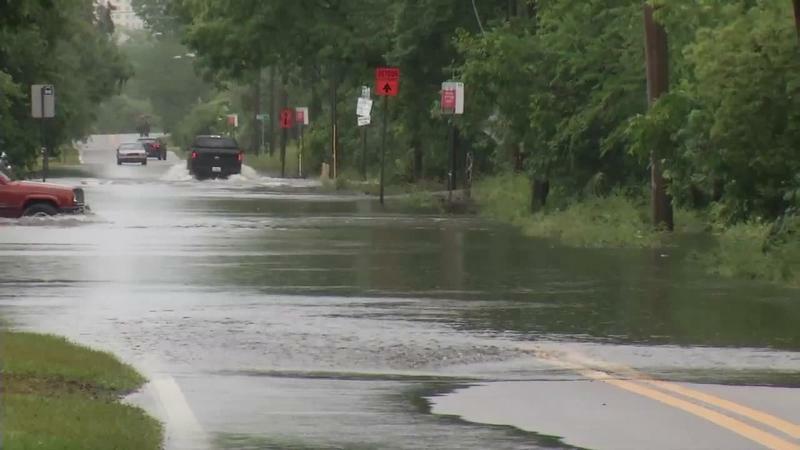 Part of King Street - in Jacksonville’s Riverside area - is closed due to sewer work with businesses now being forced to prepare for a slower pace as St.Patrick’s Day weekend approaches. 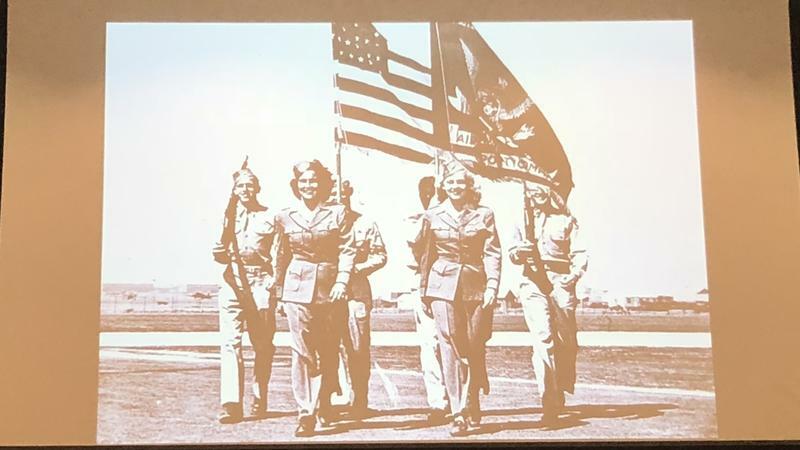 Women Veterans and Active Duty members from the University of North Florida and surrounding areas came together Tuesday for a discussion on their experiences in and out the service. The Jacksonville Sheriff’s Office is looking for an Arlington-area robbery suspect. 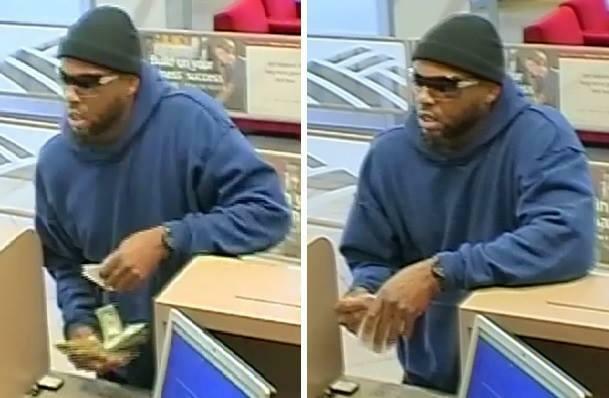 Just before 2 p.m. on Wednesday, March 7, police officers were called to Bank of America on Monument Road for a robbery. 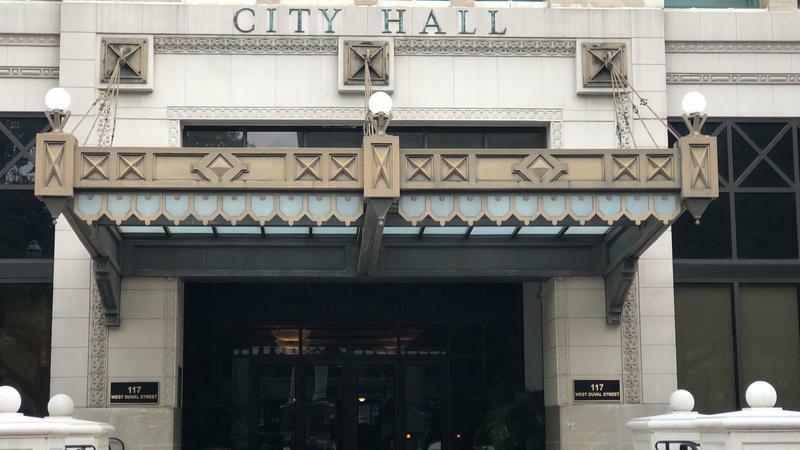 Increased traffic is expected over the weekend as a result of an influx of activities in downtown Jacksonville.